Yeah, First I'm going to Petrol Spray wash to whole engine bay. Then replace the Distributor oil seal (O'ring). 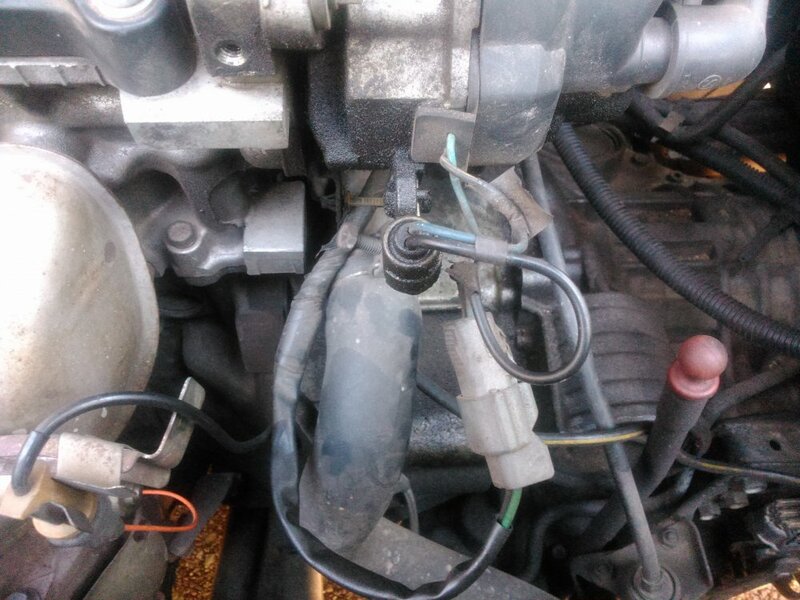 This is what happened to My Nissan Presea 1995 (auto). I think it is the same situation as you now I'm waiting for autolanka guys replies before take an action. 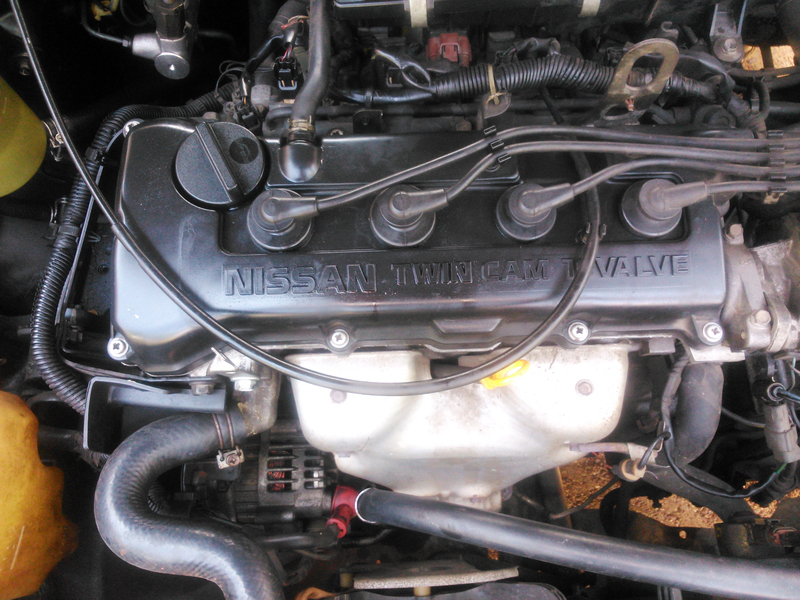 I Noticed in my Nissan Presea 1995 (auto) having an oil leak for few months ago. 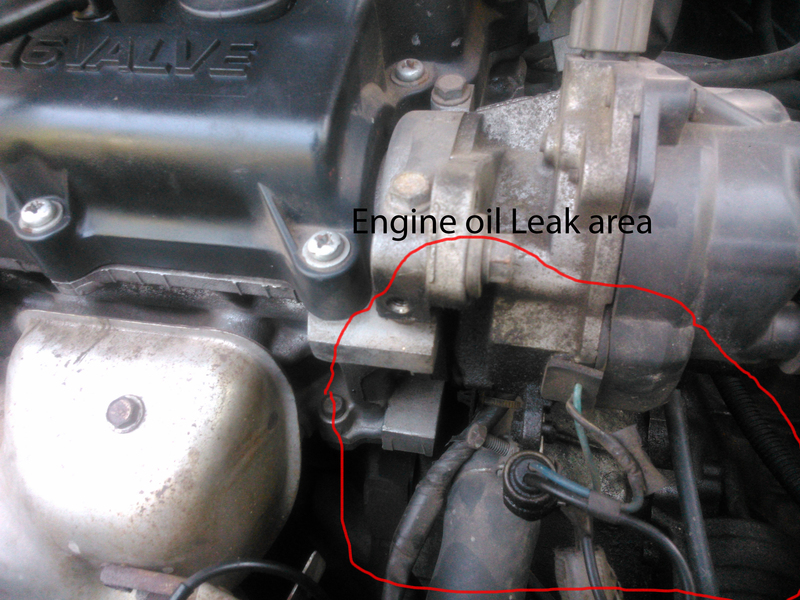 Find the pictures that shows you it starts from Distributor end and also oil on the gear box. There is little bit of oil in 2 ignition coils. Garage bas told me to replace head gasket. Before take a step I need some advices from you what can this be ? my car vibrates in idle mode (Presea auto). Can it be Ok after change my Spark Plugs (I've inspected with few people they also told me Spark plug heads are bad) ? If it is so which brand will be the best as Spark Plugs ? Under heavy breaking. I know there is no Break Binding problem.